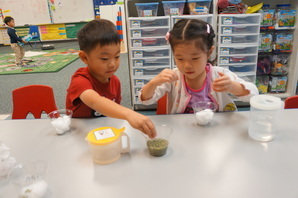 The main focus of our Montessori Preschool Program I is not on the curriculum but rather on preparing an environment that supports the physical, neurological, cognitive, linguistic, social, emotional and personality development of each child. Young children in this program will spend a year getting comfortable in their classroom community, gaining confidence in themselves, developing an awareness of other children and learning to feel secure in the relaxed atmosphere of our school setting. Children do not need to be toilet-trained to attend the Preschool Program I. Children can attend full-time or part-time. Additional hours for care before the school opens can be scheduled in the Preschool Program I room. Rates are determined by the number of hours required. This is a child-centered program. Students will be exposed to a broad range of subjects, such as zoology and astronomy. The student will learn how to do day-to-day activities through problem solving. Children are allowed to spend time focusing on what they're interested in. By providing them with freedom within a controlled environment, they are able to develop on their own. Studies have found that these students are more able to function and read at levels above other children their age. Additional hours for care before the school opens can be scheduled in the Preschool room. Rates are determined by the number of hours required. We believe young children need to adapt to the surroundings by learning through interacting with their peers. 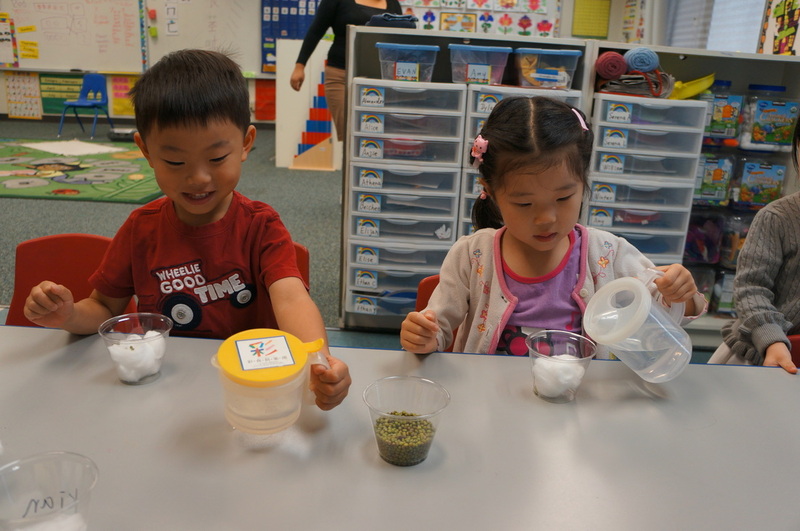 Our Preschool Program II provides an enriching, nurturing and stimulating learning experience. Additional hours for care before the school opens can be scheduled in the Preschool Program II room. Rates are determined by the number of hours required. The music and dance classes are held twice a week for each class. We help our students learn English and Chinese songs. Children practice playing with different percussion musical instruments (drums, rhythm sticks, tambourine, etc.) They also learn and exercise basic dance movements and flexibility stretches. 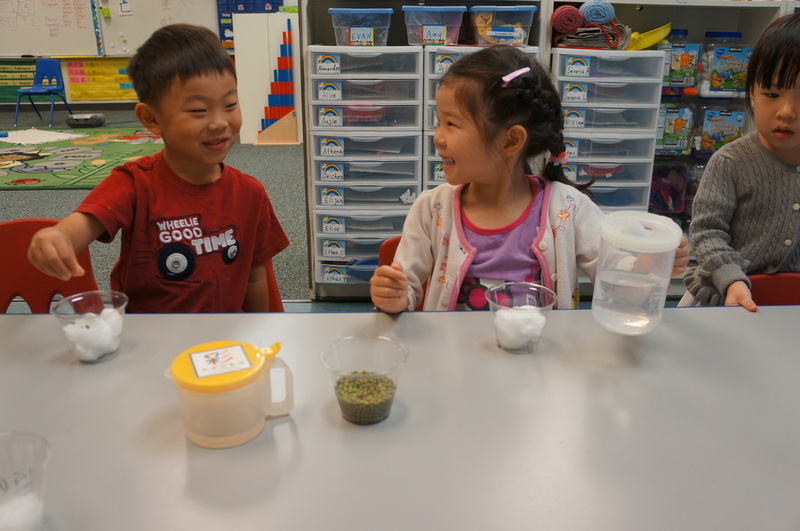 The daily Mandarin curriculum is designed to bring the use of a second language into the child's familiar classroom environment. The second language experience may help develop a child's innate capability of language absorption, it also instills positive sensitivity toward cultural diversity.